Holistically Engineered‘s pizza spaghetti squash casserole recipe is the perfect dish to kick your pizza craving! Top with the remaining pepperoni and bake for 20-30 minutes until set and heated through. 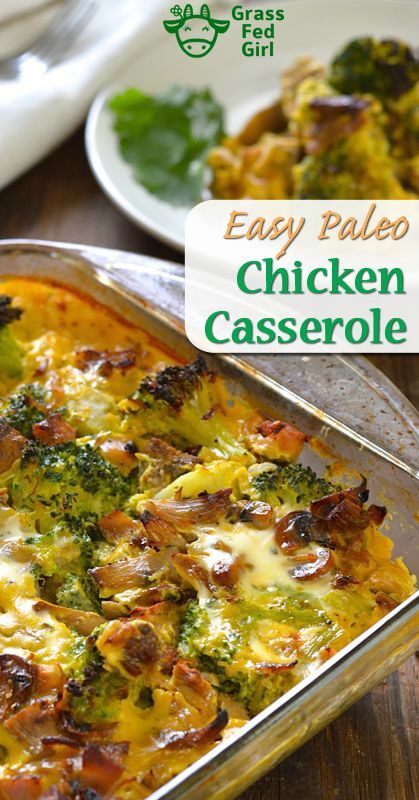 Serve with a side salad and/or steamed veggies and enjoy!